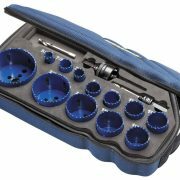 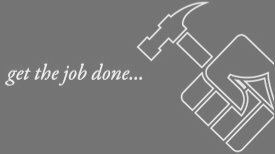 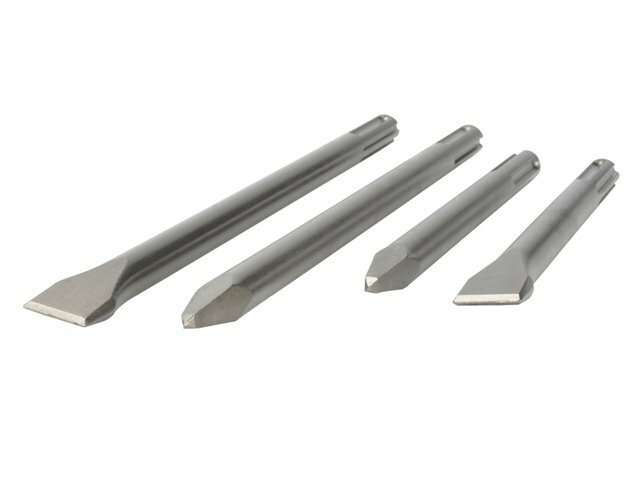 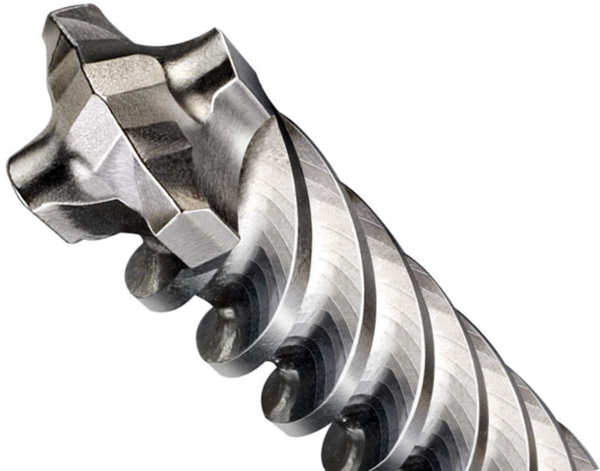 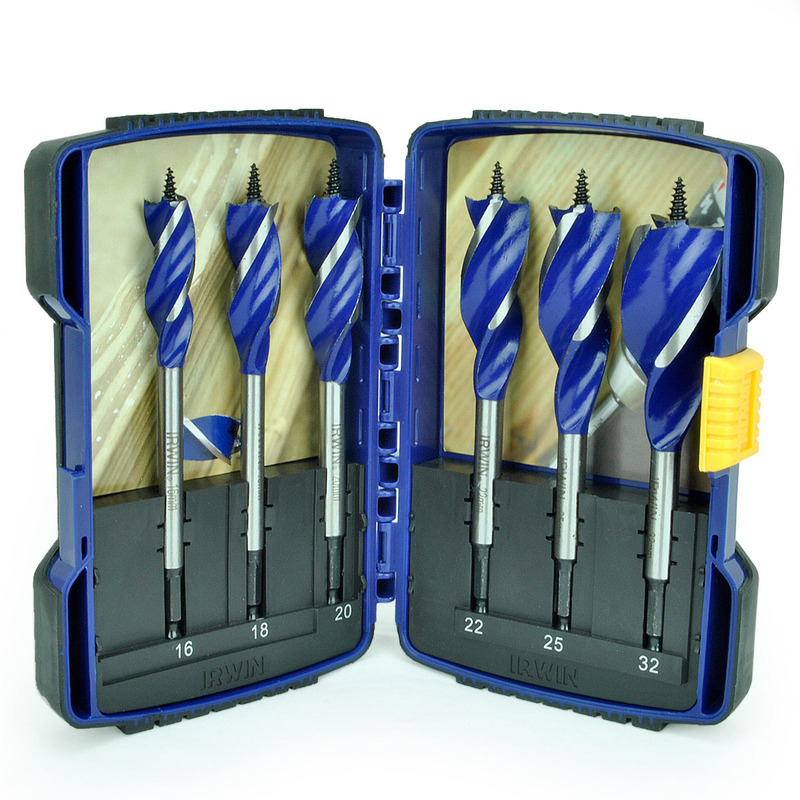 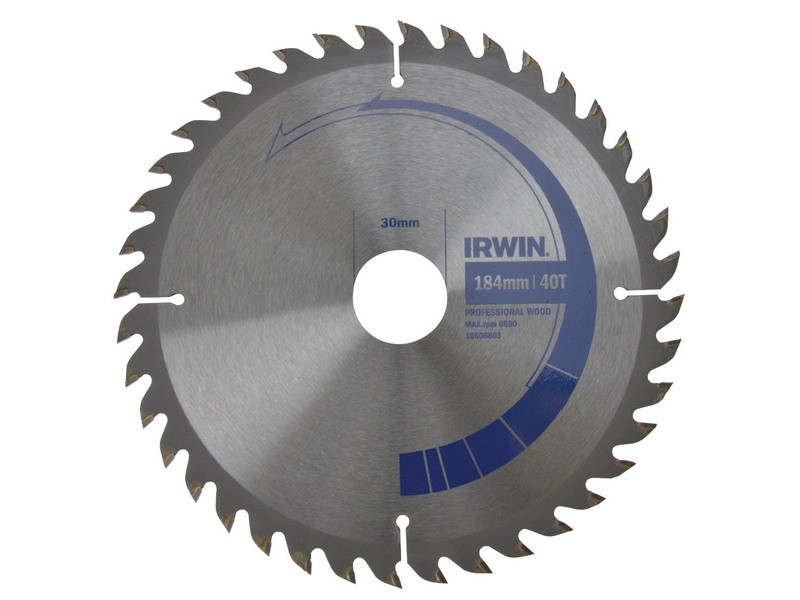 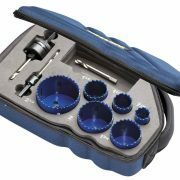 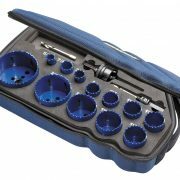 This 9 piece set consists of the following: 6 x Holesaws: 16; 20; 25; 32; 38 and 51mm. 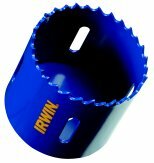 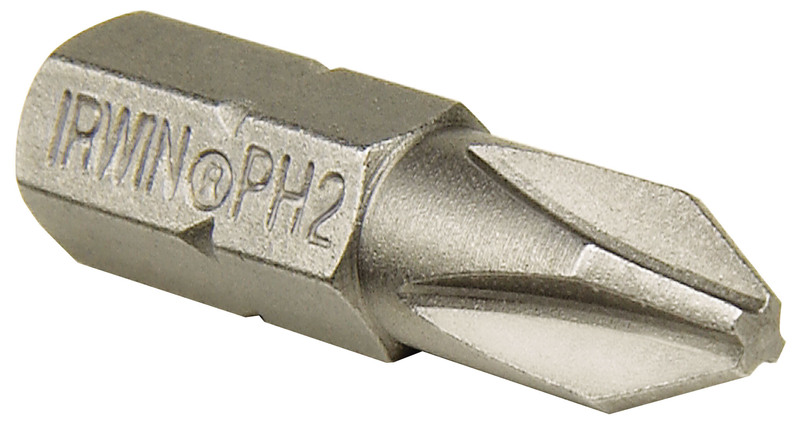 1 x 10504535 Mandrel 13mm – Fits 32 to 210mm holesaws. 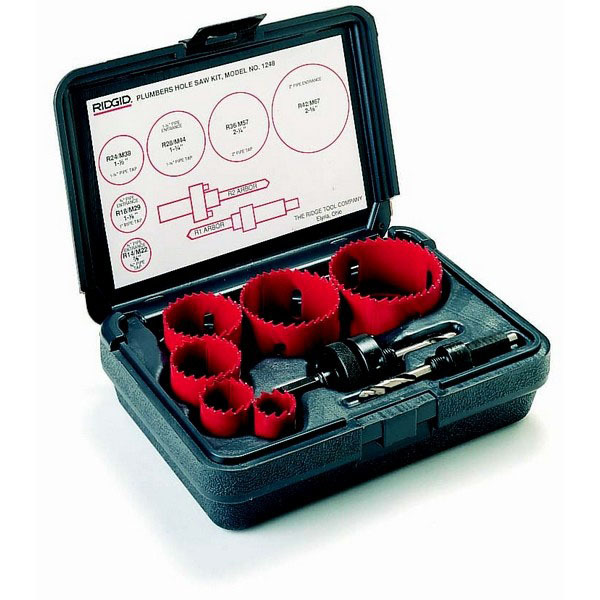 1 x 10504536 Mandrel 9.5mm – Fits 14 to 30mm holesaws. 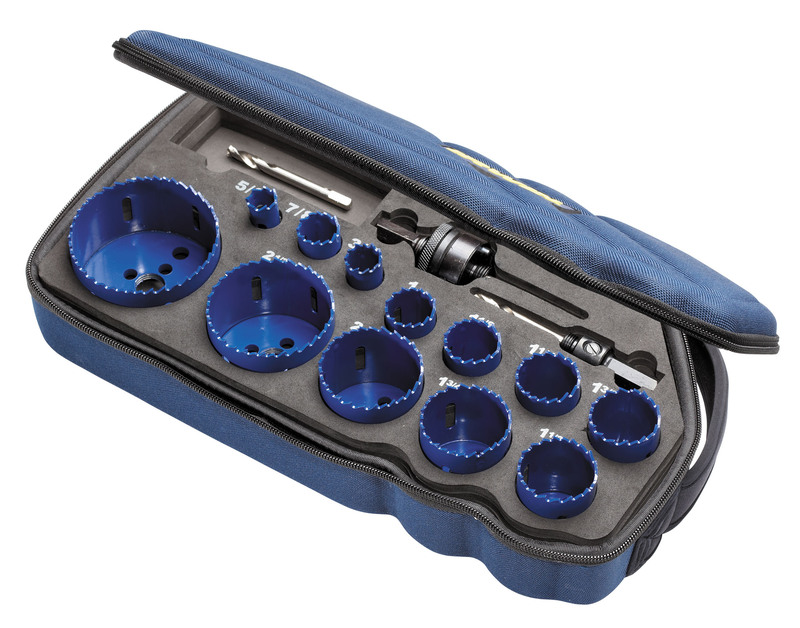 Pack dimensions: 180 x 75 x 275mm.